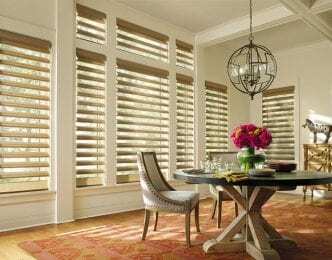 DECO Window Fashions is proud to offer the exclusive Hunter Douglas Alustra® Collection,which is available only at select Hunter Douglas dealers. 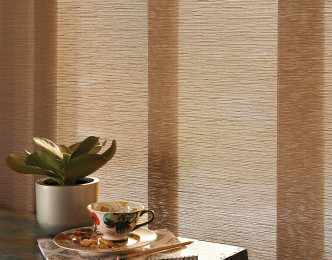 From luminous sheers to stylish textures, innovative lifting systems to decorative details, The Alustra® Collection provides inspirational options for individuals looking to express a unique interior design style. 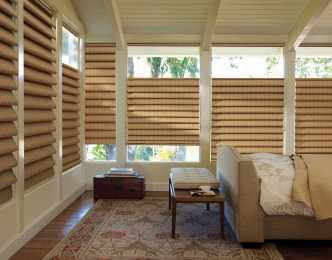 An original alternative to woven woods and solar screens, Alustra® Woven Textures® artfully blend light filtration and natural elements. 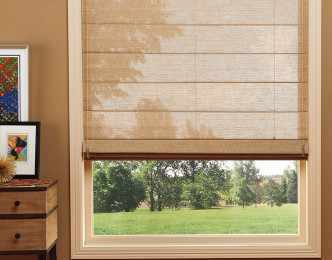 Choose from various, distinct fabrics. 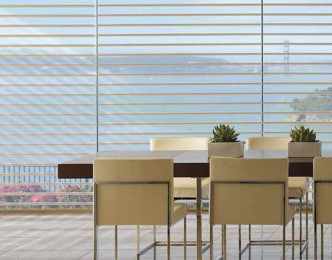 With the same patented design as the original Skyline® , Alustra® Skyline® Gliding Window Panels are distinguished by rich materials and textures handpicked from around the world for their distinction. 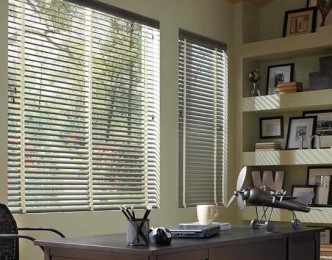 Created to meet the expectations of leading designers and discerning consumers who seek the best in design, The Alustra® Collection of Pirouette® is a thoughtfully curated collection of custom window treatments offering exclusive design-inspired fabrics, textures, colors and hardware finishes.